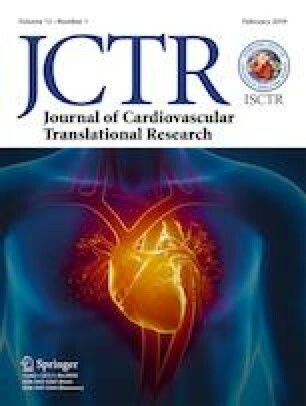 Previous studies proposed that acidic reperfusion may be a protective strategy for myocardial ischemia–reperfusion therapy with potential of clinical transformation. In this study, we investigated whether therapeutic hypercapnia could mimic acidosis postconditioning in isolated hearts with a 30-min left coronary artery ligation–reperfusion model in rats. Therapeutic hypercapnia (inhalation 20% CO2 for 10 min) is cardioprotective with a strict therapeutic time window and acidity: it reduced the infarct ratio and serum myocardial enzyme and increased the myocardial ATP content. Furthermore, mitochondrial morphology damage, the loss of mitochondrial membrane potential, and the formation of mitochondrial permeability transition pore were effectively inhibited, indicating the improvements in mitochondrial function. The expression of the mitochondrial biogenesis regulators was upregulated simultaneously. These findings indicated therapeutic hypercapnia in animals can mimic ex vivo acidosis postconditioning to alleviate myocardial ischemia–reperfusion injury. The effect is related to improvement in mitochondrial function and regulation of the mitochondrial biogenesis pathway. Laiting Chi and Nan Wang contributed equally to this work. The authors greatly appreciate the technical assistance of the Department of Pathology of Harbin Medical University (Harbin, Heilongjiang Province, China) in transmission electron microscope evaluation, Harbin, Heilongjiang Province, China. All institutional ethical guidelines and national guidelines for the care and use of laboratory animals were followed and approved by the Animal Care Committee of Harbin Medical University, China. No human studies were carried out for this article.